The heart is a very strong pump which pumps the blood to all around the body through blood vessels. The blood exerts a force on the vessel wall, and blood pressure is a measure of this force. The normal range of blood pressure is between 90/60 mmHg to 140/90 mmHg. When the blood pressure falls below 90/60 mmHg, it is regarded as low blood pressure. When the blood pressure drops, the supply of oxygenated blood to the organs diminishes. The lack of oxygen supply to brain cells can result in symptoms like headache or dizziness. If it is severe, there can be loss of consciousness. Prolonged periods of extremely low blood pressure can cause ischemic damage to brain cells. When the blood pressure is low, the blood supply to heart muscle decreases as well. This reduced oxygen supply to heart muscles can result in chest pain or shortness of breath. The chest pain can resemble the pain of angina. When the blood pressure is low, the heart rate increases to compensate for it and the person can have palpitations. When the blood pressure drops, the skin becomes very pale and cold. This happens because the skin vasculature is constricted to redistribute the blood to important internal organs like brain and heart. Many medical conditions can cause low blood pressure and the symptoms of low blood pressure are combined with the symptoms of the causative factor. When the low blood pressure is due to volume depletion, postural hypotension is commonly experienced and the person can feel dizzy or faint while standing or getting up from sitting position. If the reason is aortic stenosis, the fainting occurs during strenuous activity. Both hypothyroidism and hyperthyroidism can cause low blood pressure and you can experience the associated symptoms of thyroid disease in this condition. 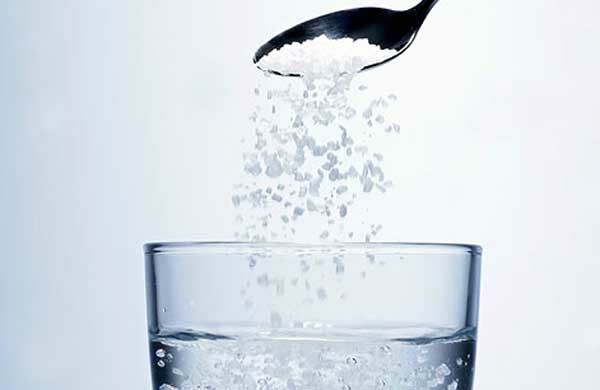 Drinking salt water can restore the blood pressure back to normal if it is low. The salt contains sodium which can help increase blood pressure. If your blood pressure is low, you can mix half teaspoon of salt in a glass of water and drink it. Energy drinks are also helpful and can elevate blood pressure. 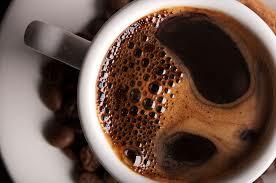 All caffeinated drinks like coffee, tea, hot chocolate or cola can increase blood pressure. If your blood pressure tends to be on the lower side, you can have a strong cup of coffee in the morning to keep it up. Be careful because excessive caffeine intake can result in other health problems. Chewing some raisins is another very effective way to increase blood pressure. 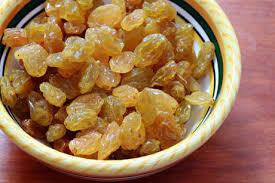 The best way is to soak a handful of raisins in water overnight and chewing them one by one on an empty stomach in the morning. Drinking the water in which raisins were soaked is also suggested. Holy Basil is rich in vitamin C and minerals such as potassium and magnesium. It also helps to reduce the stress and anxiety. 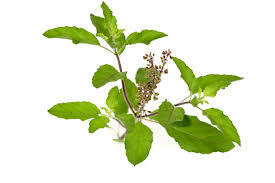 If your blood pressure is low and you feel like fainting, you can have the juice of ten to fifteen basil leaves mixed with a teaspoon of honey for immediate relief. It is also advised to chew four or five basil leaves in the morning. Low blood pressure can be due to low cortisol levels. When this is the main problem, licorice root is very effective because it can block the enzyme which breaks down cortisol. The hypotension associated with chronic fatigue can also be treated by it. 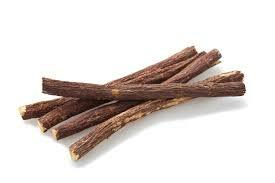 You can make licorice tea by adding some licorice root or powder in boiling water. Let it stay for a few minutes and have a cup every day for a few days to see the results. Licorice capsules are also available and are very effective. Rosemary is known to improve circulation and it can stimulate the central nervous system, therefore it is a useful remedy for low blood pressure. You can have two tablespoons of rosemary tincture daily or can add the fresh herb to your food. 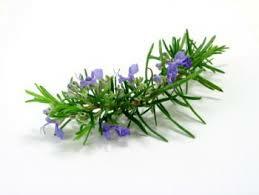 Rosemary oil can also be added to the diffuser for a pleasant fragrance and soothing effect. Note: If you have low blood pressure, it is advised to cut down the alcohol consumption. Reducing your intake of refined carbohydrates and drinking plenty of water to keep yourself well hydrated are also suggested. Consult your doctor first before increasing your salt consumption. What does low blood pressure feel like? Now you know the answer, so if you feel dizzy or have any other symptoms, do consult your doctor. Sometimes low blood pressure can be a sign of some serious underlying medical problems. It is a good idea to record your blood pressure readings and note the associated symptoms.